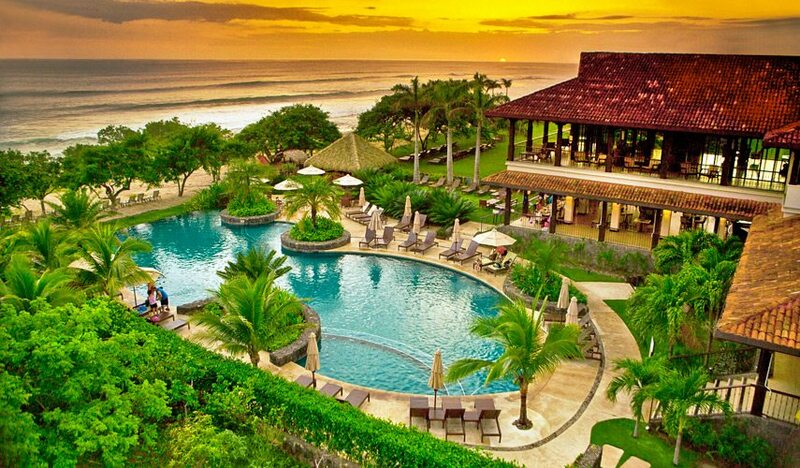 Come enjoy the Sweet Life and live in Paradise today!! 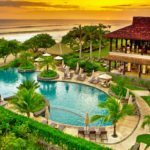 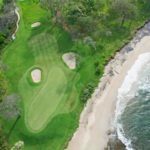 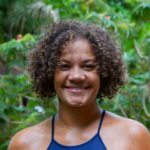 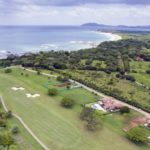 Amongst the 4,450-acre resort and residential community that is in Guanacaste, Costa Rica, with less than an hour drive of the newly renovated Liberia International Airport in Liberia, the capital of the province. 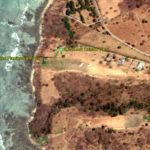 There is a beach view lot that is ready for your custom home. 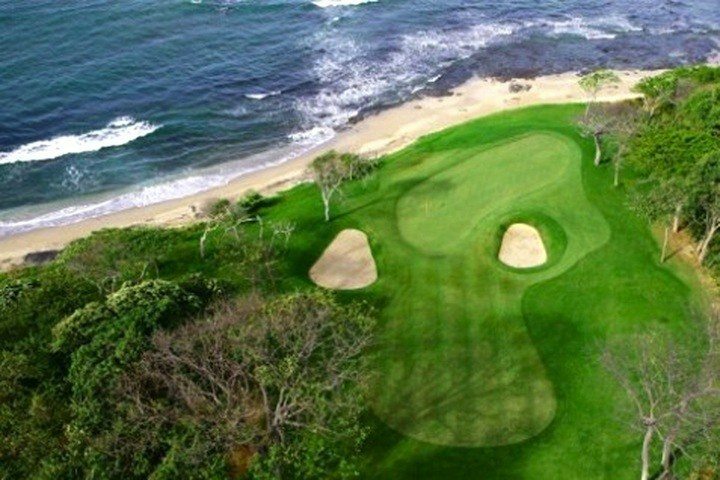 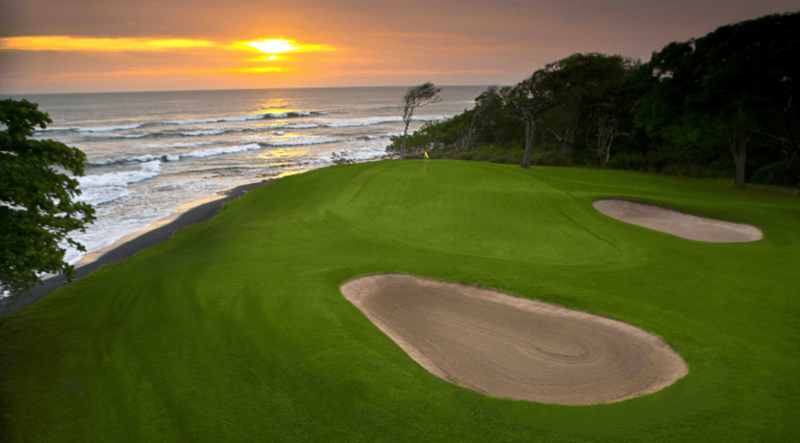 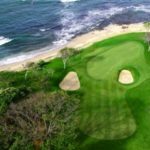 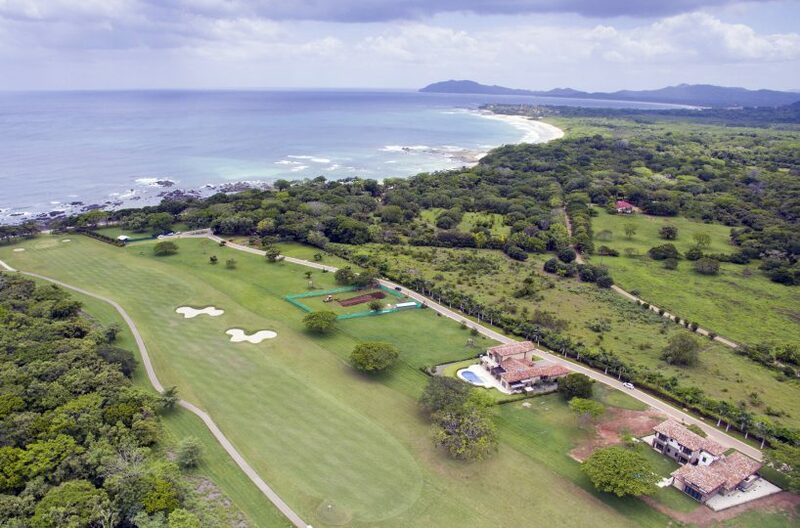 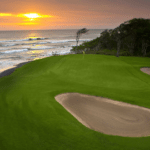 This home site is 2,352 square meters and offers an incredible view of the 14th hole (Hacienda Pinilla) and the blue Pacific Ocean as a backdrop. 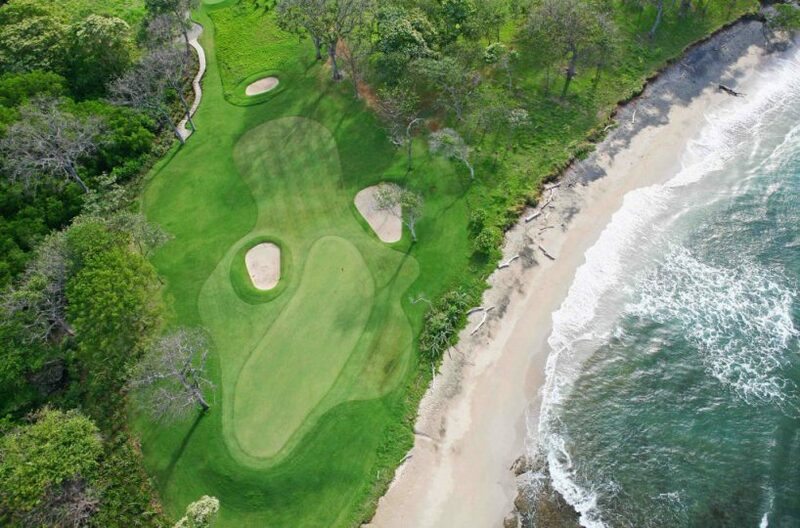 This lot has a completely unobstructed ocean view. 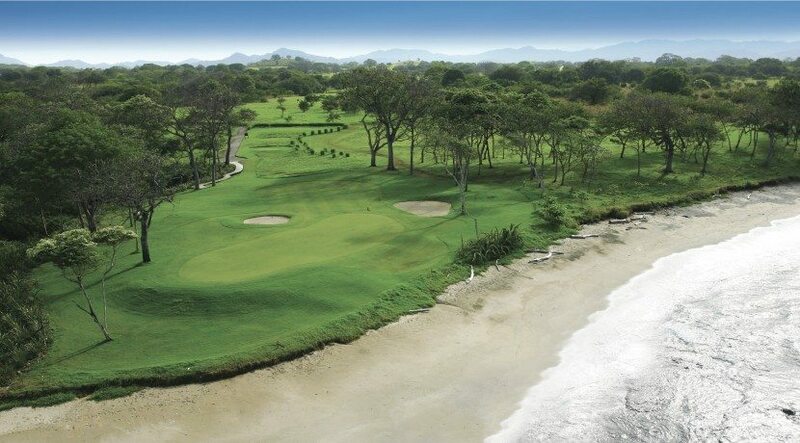 This beach view lot offers some of the best views found in Guanacaste. 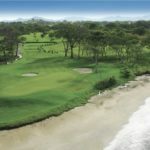 A complete Concierge Center has already been constructed and ready and open.